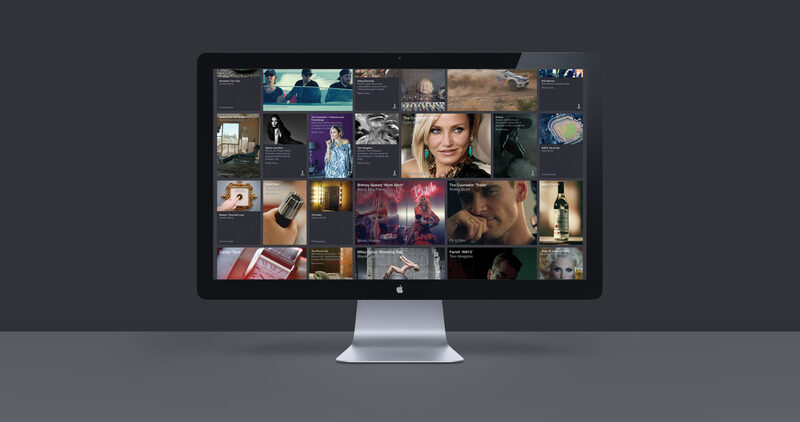 Stylo have enjoyed a long-standing relationship with Ridley Scott Associates since 2006. 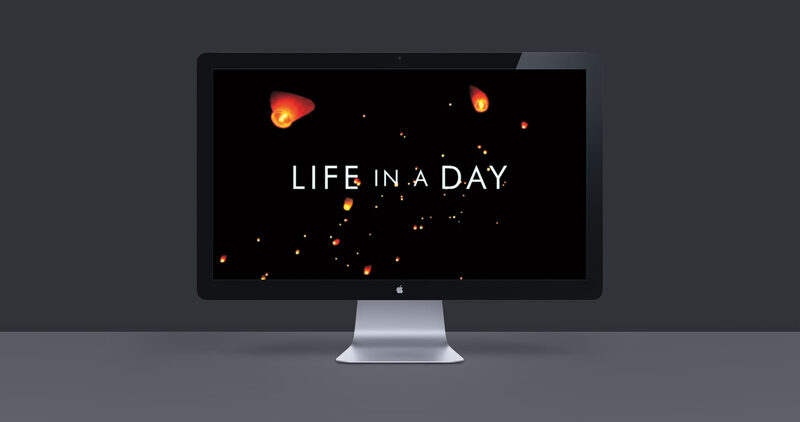 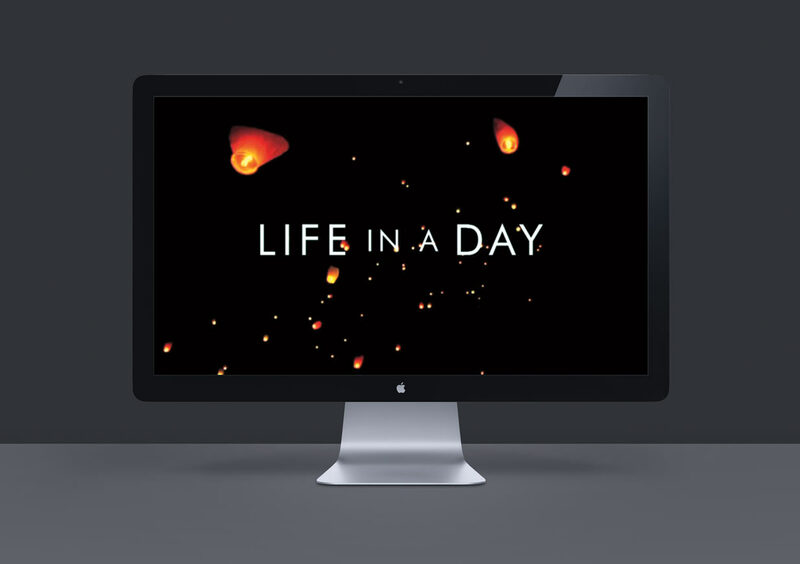 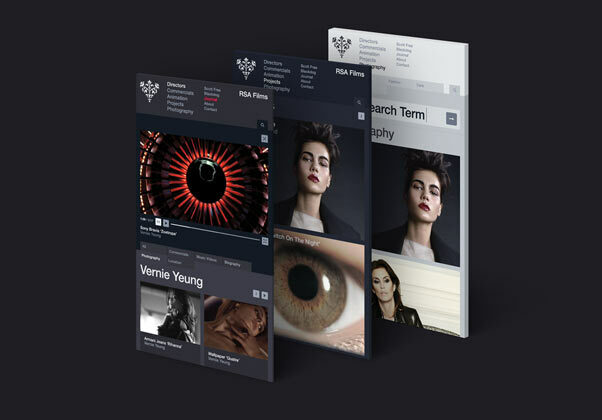 In 2014 we completed our third, and most complex website design and development for RSA Films. 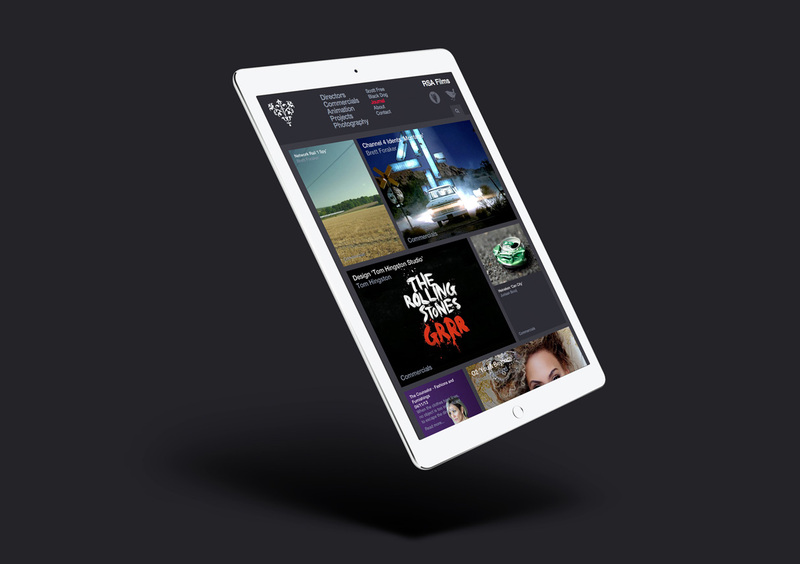 The requirement for this new iteration of the website was to completely redesign and redevelop the logic of this multi-divisional, multi-territory organisation as a fully responsive website for use across all devices from smart phone to 27" desktop screen. 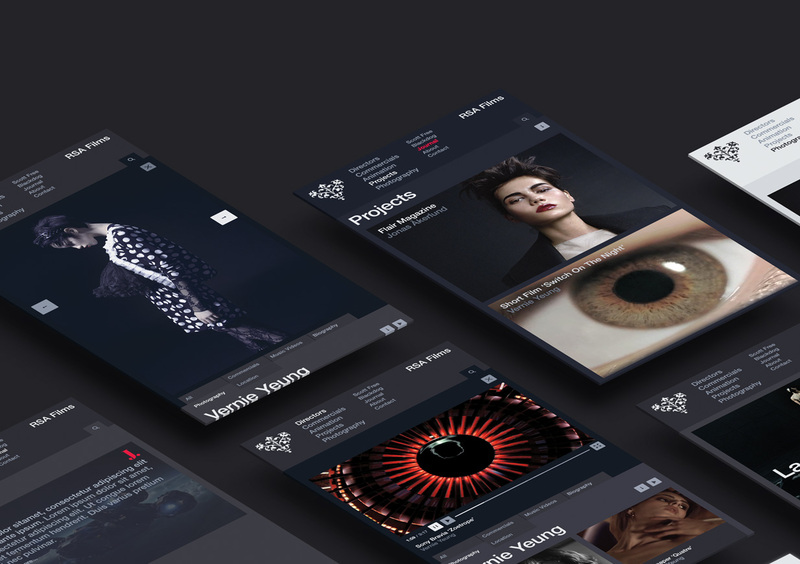 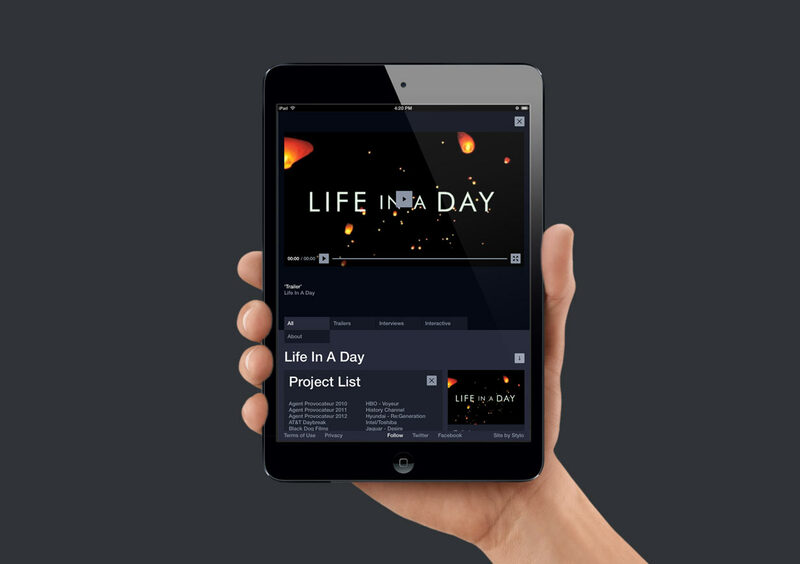 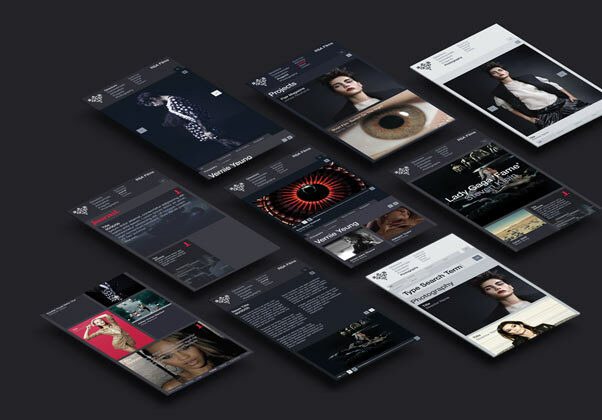 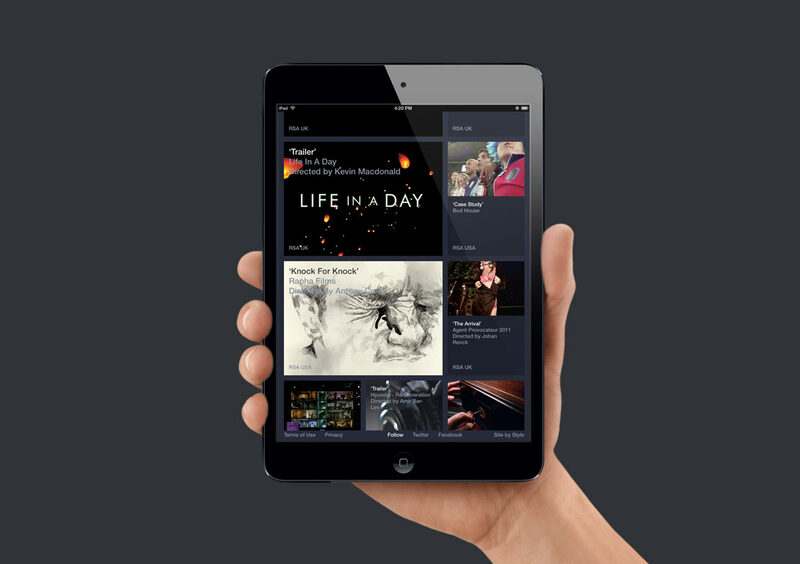 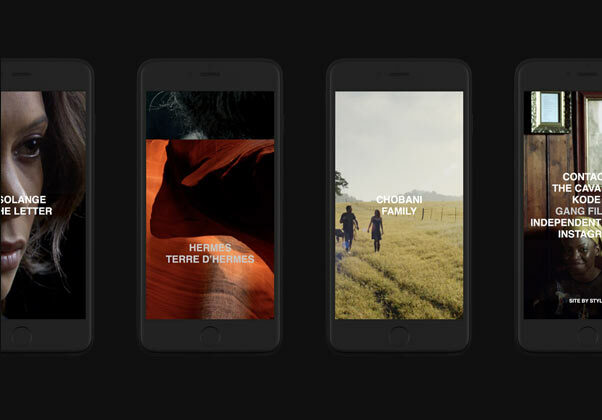 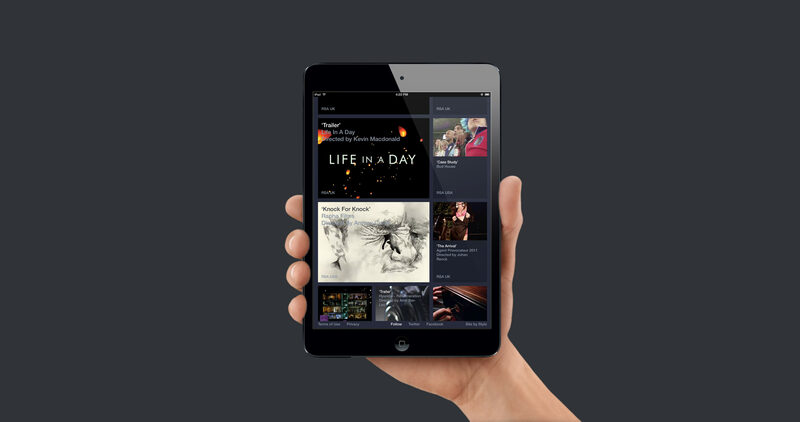 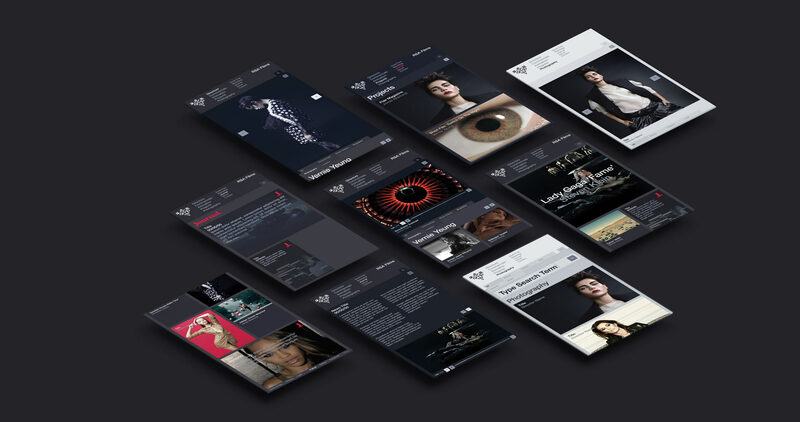 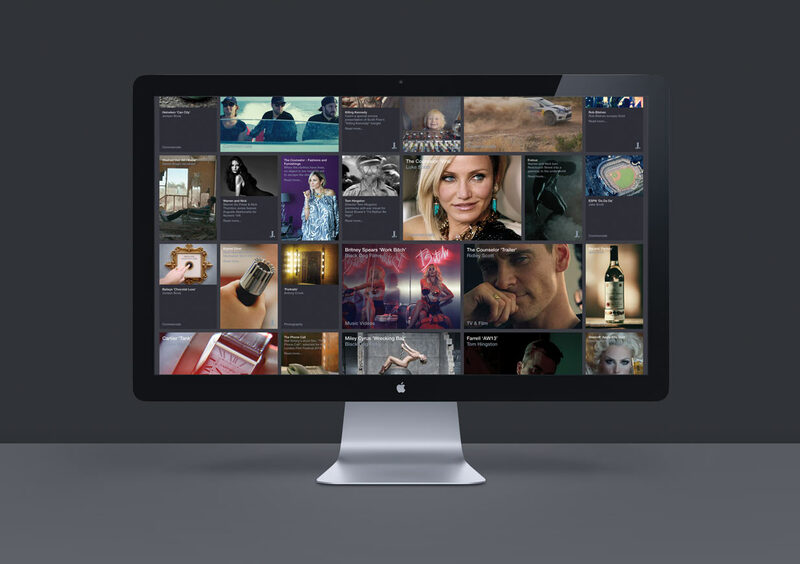 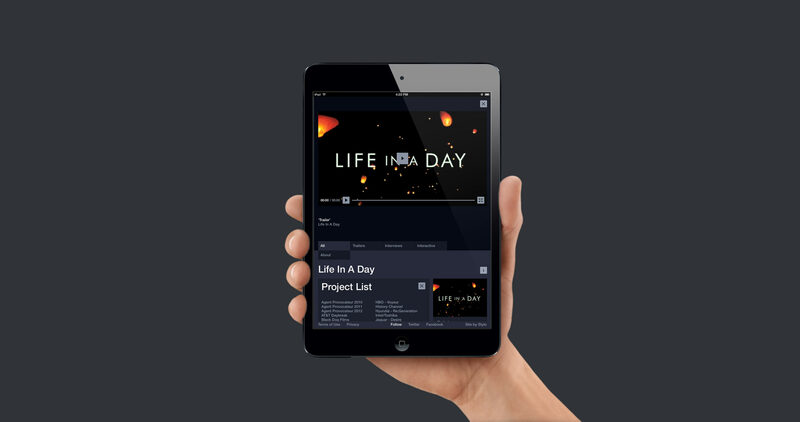 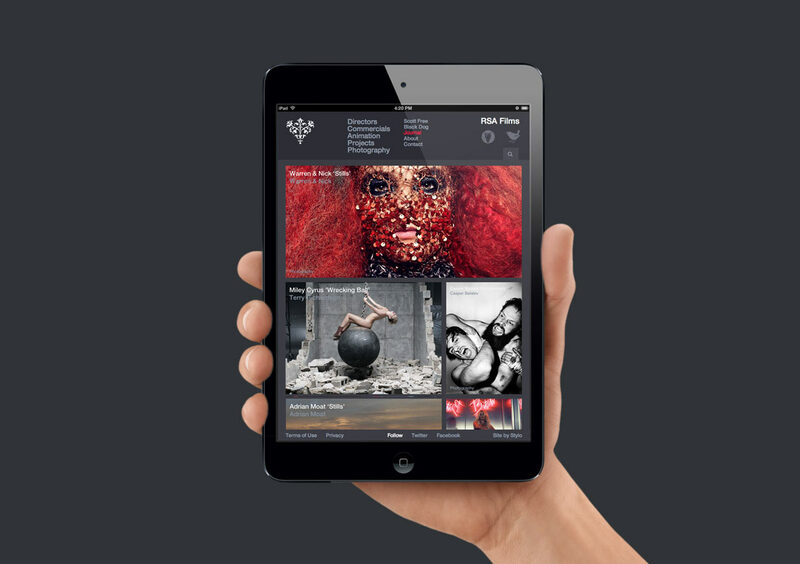 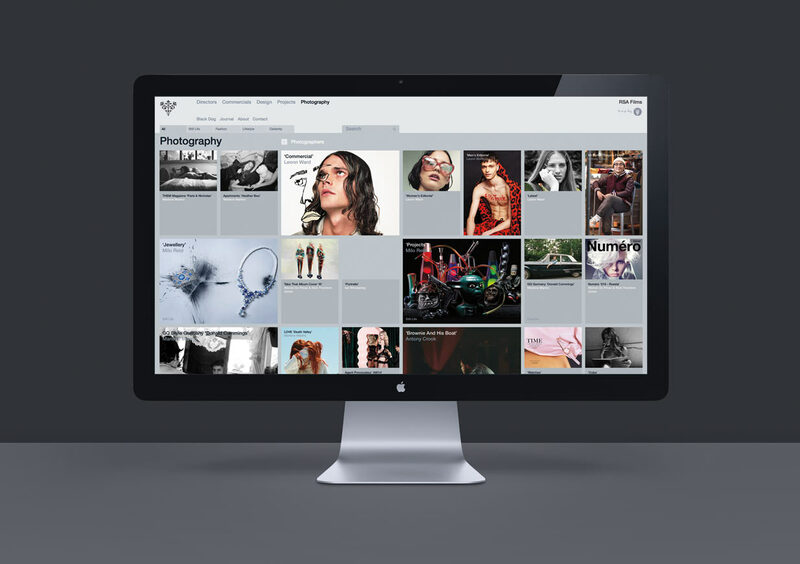 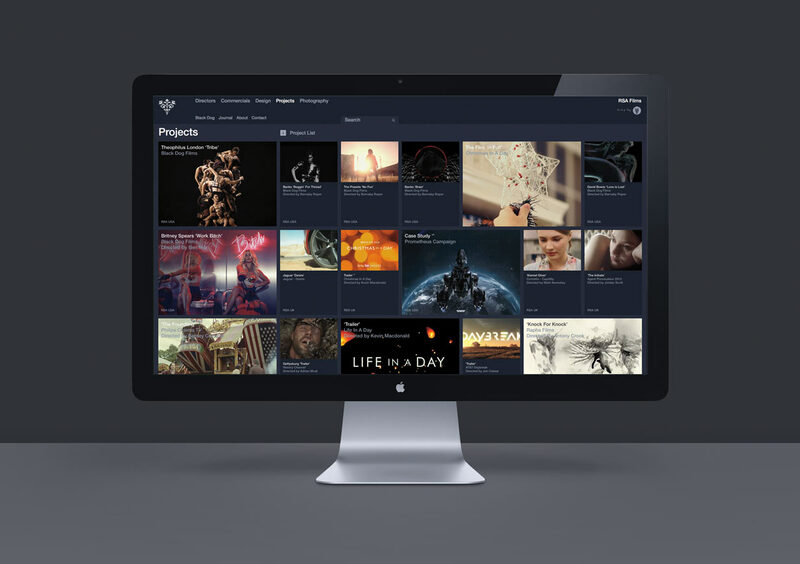 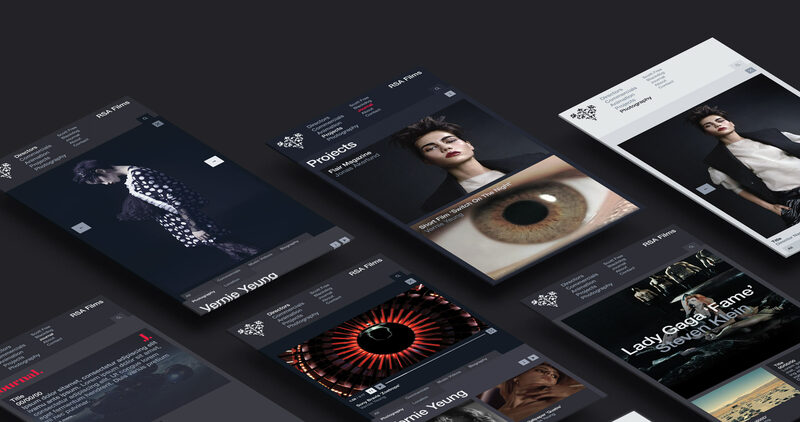 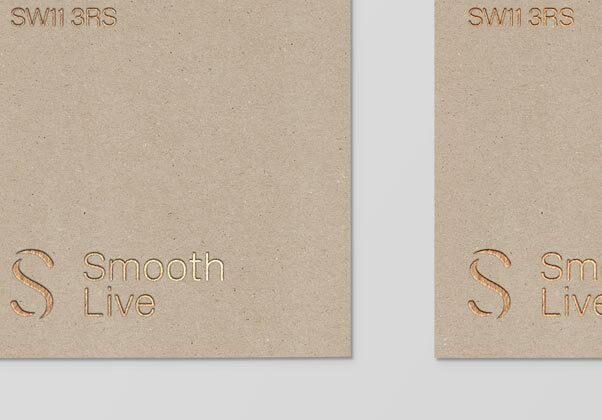 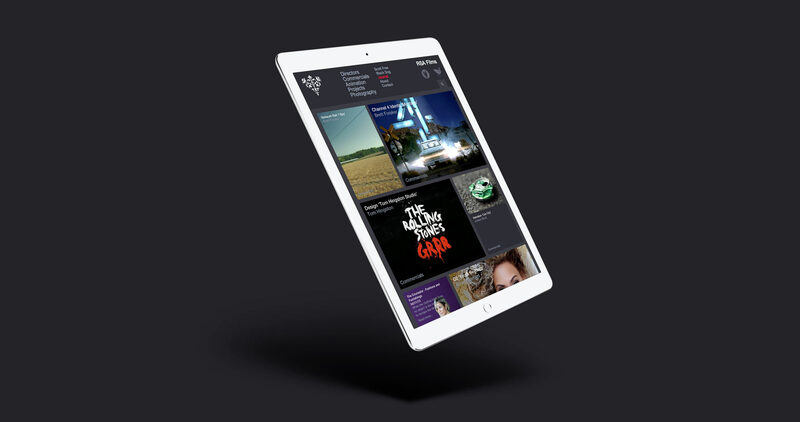 The website required an extensive user interface design with a clear and consistent user experience in navigating though thousands of pieces of video content from nearly one hundred directors, sub-divided across three main territories (UK, USA, Asia) and three main divisions (commercials, design and projects). 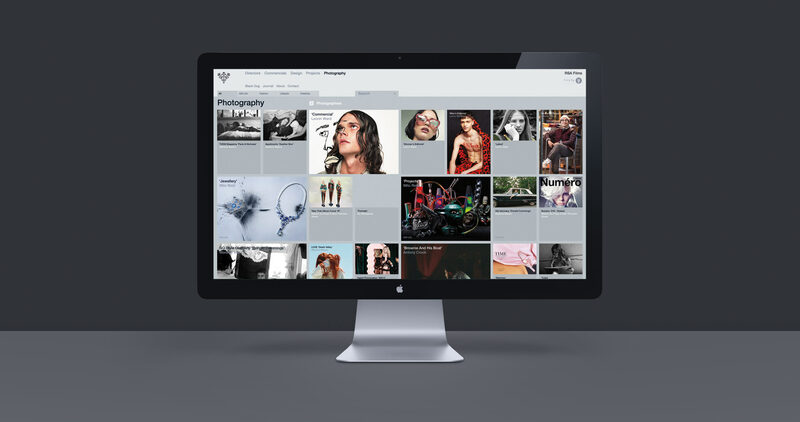 In addition we designed and built an all new Photographic division. 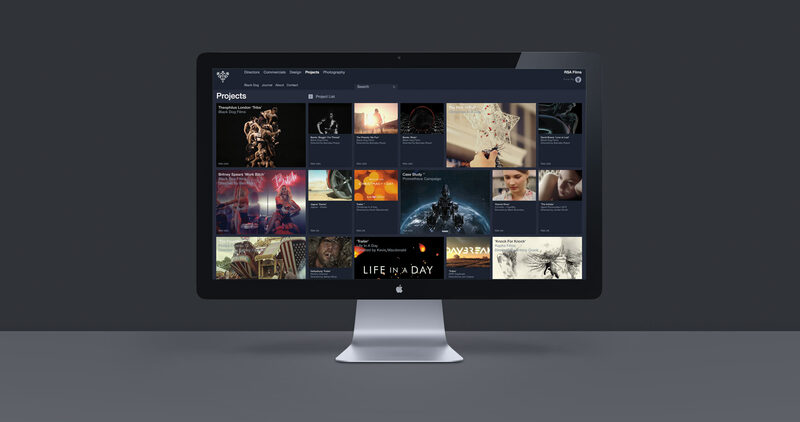 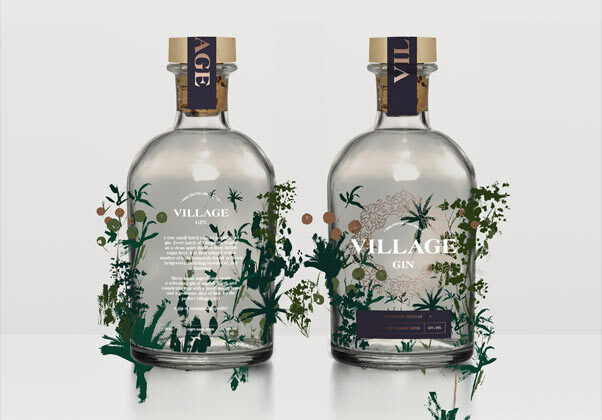 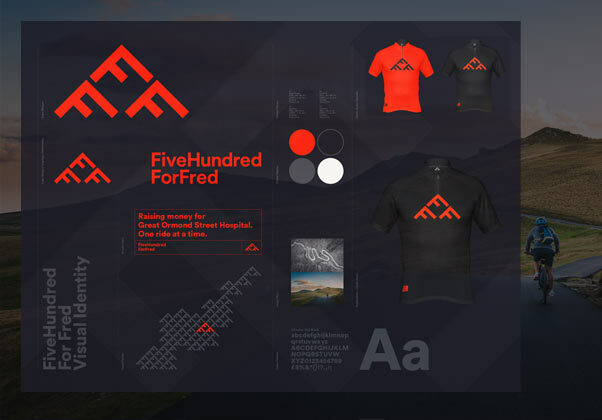 The site features and infinitely scrolling content design for home and commericals which also functions as a content archive.